BMW Motorrad India has confirmed via its Instagram handle that the 2019 S1000RR will be heading to our shores very soon. However, the launch date and related details have been kept under wraps. This is the second occasion in last three days that BMW Motorrad India has hinted towards the India launch of the 2019 S1000RR via Instagram. The upcoming model would most likely carry a premium over the outgoing version's INR 17.90 lakh (ex-showroom, Mumbai) price tag. While the launch details are yet unknown, we could see the motorcycle arrive by May 2019. The new model made debut at the EICMA motorcycle show in November last year. 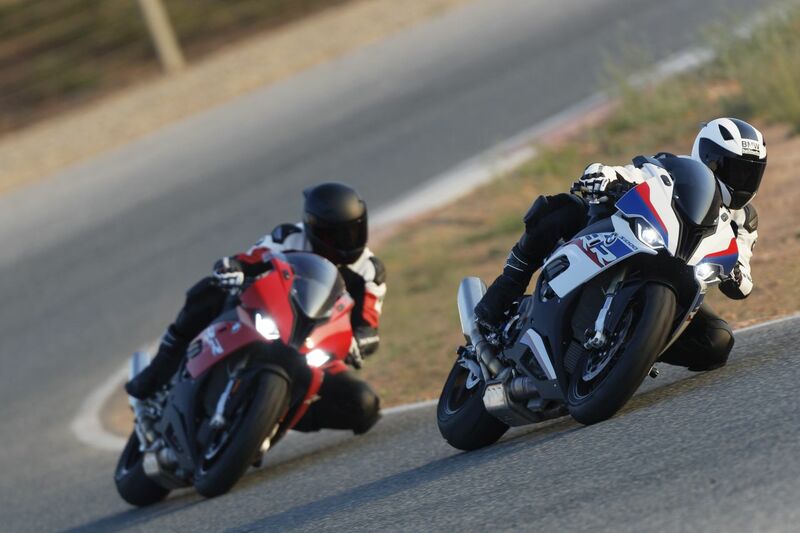 In India, the BMW S1000RR would compete against the Ducati Panigale V4, Kawasaki ZX-10R, Yamaha YZF-R1. The Euro-V ready engine gains a performance increase of 8 hp, taking the total output to 207 hp. In comparison, the outgoing model delivered a maximum power of 199 hp at 13,500 rpm and 113 Nm of peak torque at 10,500 rpm. The motorcycle now also comes with BMW ShiftCam Technology, which varies the valve timings and valve strokes on the intake side. Moreover, the new S1000RR is fitted with the four modes "Rain", "Road", "Dynamic" and "Race" as standard while the optional "Pro Modes" offer an additional three riding modes. Apart from added performance, the 2019 BMW S1000RR will receive a massive makeover, and the most noticeable change is the revised fascia. The updated cockpit now comes with a new 6.5-inch screen. The 2019 BMW S1000RR is expected to arrive in the country by May 2019. New instrument panel with a 6.5-inch screen offering excellent readability and featuring a Pure Ride screen as well as three Core screens.